3580 Ballestero Dr S, Jacksonville, FL 32257 is now new to the market! Expect to be enamored, this home will be Under Contract soon! This lovely home features an OPEN, entertaining floor plan, a gorgeous remodeled kitchen with stainless steel appliances, an indoor laundry room, elegant remodeled bathrooms and the pleasant wall color palette makes ''Moving In'' a pleasure. The outdoor entertaining space has endless possibilities and best of all there are NO HOA FEES nor CDD FEES! There is an option to walk or bike to neighboring shopping like Whole Foods, restaurants and the school district is Second to None - exceptional! Invite your neighbors over to get to know them or share inspiring ideas on design, decorating or community involvement. Buying in the Mandarin area is a foregone conclusion that homes will sell fast. Set your appointment today! PERSONAL GOAL: To establish complete consumer satisfaction by exceeding your expectations and needs and to provide a quality of service that cultivates a relationship for life. In keeping up with the strategy for maintaining the excellent service and reputation of our partnership, I promise to keep abreast of today’s changes in the real estate world by continual education classes and networking with affiliates that assist us in completing the transaction.MISSION:to provide exemplary service to our clients and customers. I will be recognized by the quality, which sets me apart in ethical standards, agency relationship skills, and innovative marketing. 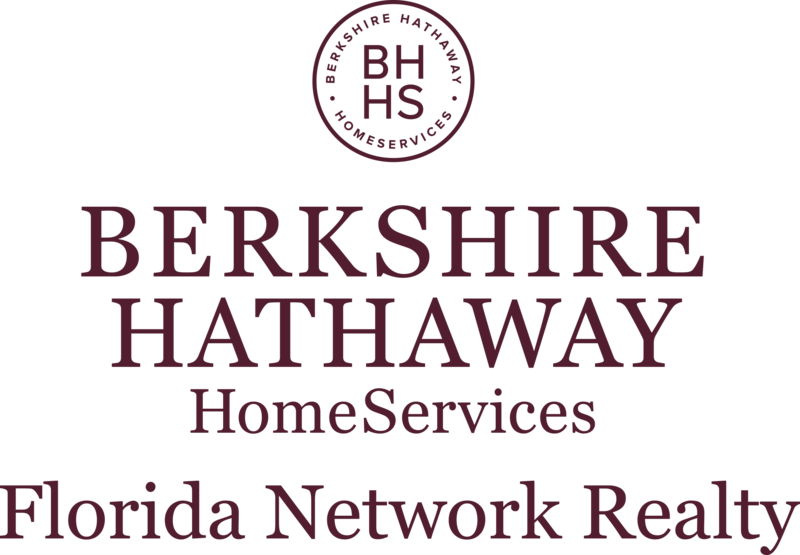 VISION: My philosophy as a Berkshire Hathaway Home Services agent is to always strive to surpass the level of service my competitors provide. GOAL: To exceed the highest standards for service, quality, productivity and profitability and to cultivate an effective, high quality network of customers. Personal Strengths & Role as your Sales Representative……. Selling your home is more than just a financial decision; it’s an emotionalone. Behind the Sign is Your Family, Your Future and a Team Dedicated to YOUR Peaceof Mind. Data last updated 04/24/2019 08:30 PM. The data relating to real estate for sale on this web site comes in part from the Internet Data Exchange (IDX) program of the Northeast Florida Multiple Listing Service, Inc. Real estate listings held by brokerage firms other than BERKSHIRE HATHAWAY HOMESERVICES FLORIDA NETWORK REALTY are marked with the listing broker’s name and detailed information about such listings includes the name of the listing brokers. Data provided is deemed reliable but is not guaranteed. Copyright 2019 Northeast Multiple Listing Service, Inc. All rights reserved.